Shopping for Sailor Moon Pop! Vinyl Figures? Fighting evil by moonlight, winning love by daylight, never running from a real fight! 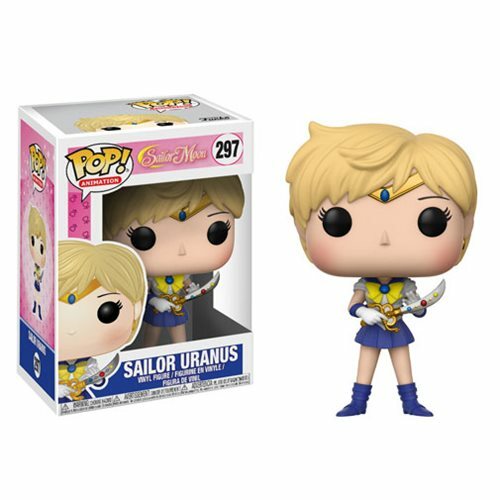 This Sailor Moon Sailor Uranus Pop! Vinyl Figure #297 brings your favorite Sailor Scout to the Funko family! Standing about 3 3/4-inches tall, this figure is packaged in a window display box. Ages 3 and up.